Crusher and De-Stemmer stands are compatible with all manual and electric crushers and de-stemmers. 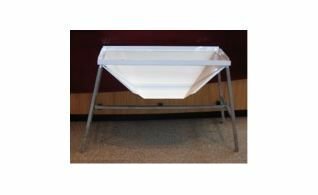 Painted crusher stand that is compatible with all manual and electric crushers and de-stemmers. 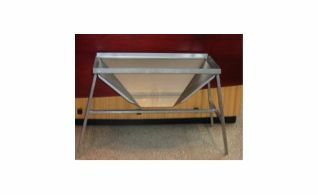 Stainless steel crusher stand that is compatible with all manual and electric crushers and de-stemmers.